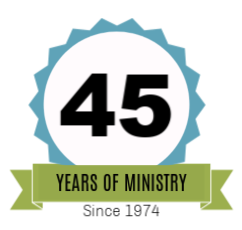 Since 1974, we have had the opportunity to proclaim the Gospel of the Lord Jesus Christ. We are thankful for the faithfulness of the Lord. He has opened doors for us to preach all over the United States and in more than 55 countries. ​Our desire is to serve you and the Body of Christ. We do that through teaching His Word. We are always on the road sharing messages of hope and restoration. GET DETAILS & REGISTER NOW! FIND OUT HOW YOU CAN SUPPORT OUR MINISTRY AROUND THE WORLD! 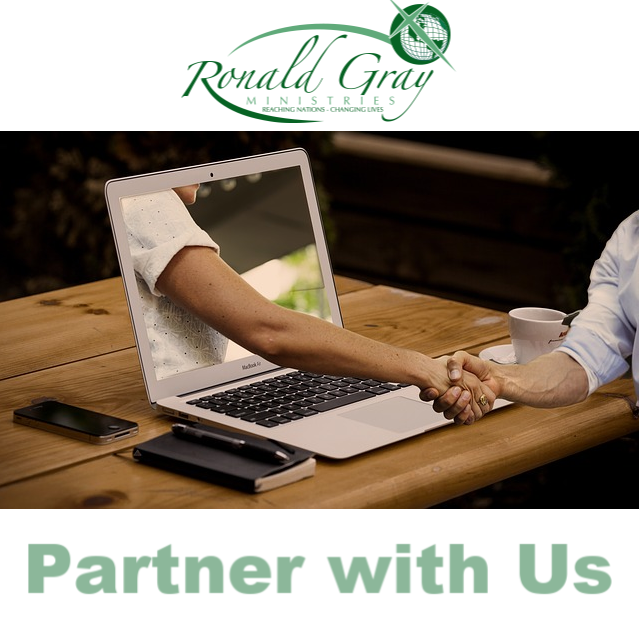 There are multiple ways to give support to Ronald Gray Ministries including PayPal, credit card, personal check, or Amazon's Smile program. Please go to our Donate page. If you would like more clarification, please feel free to call our office at (251) 621-0983. 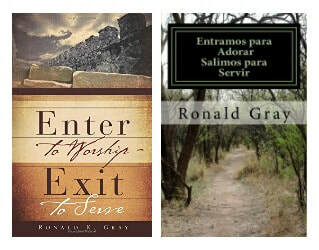 Ronald Gray Ministries is a 501 (c)(3) tax-exempt organization. We invite you to visit our ​store pages to purchase some of our books, teaching series, or individual sessions. We hope they will make a difference in your life.